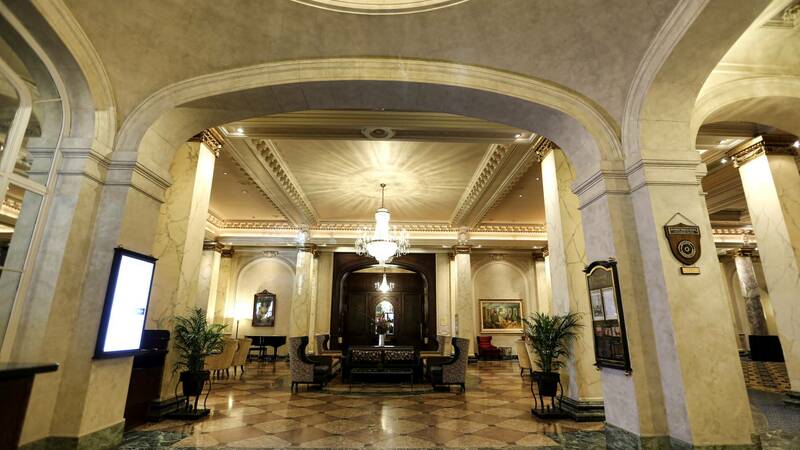 The Fairmont Palliser is a historical landmark hotel in Calgary. 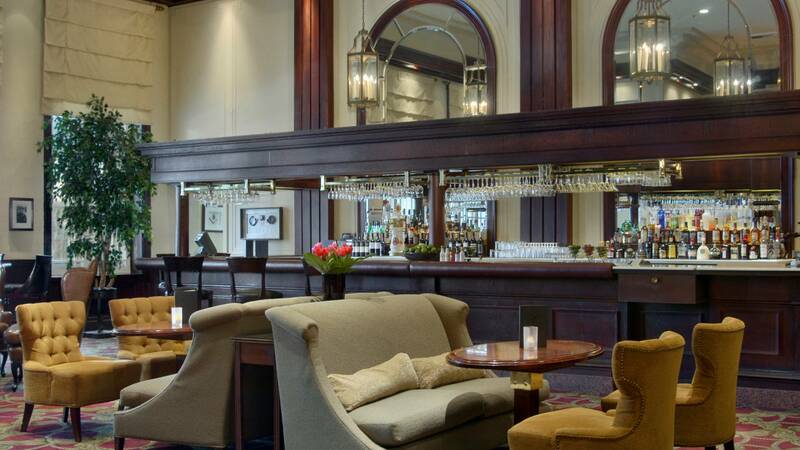 It has beautiful reception rooms including the cosy Oak room bar and a renowned dining room, the Rimrock. 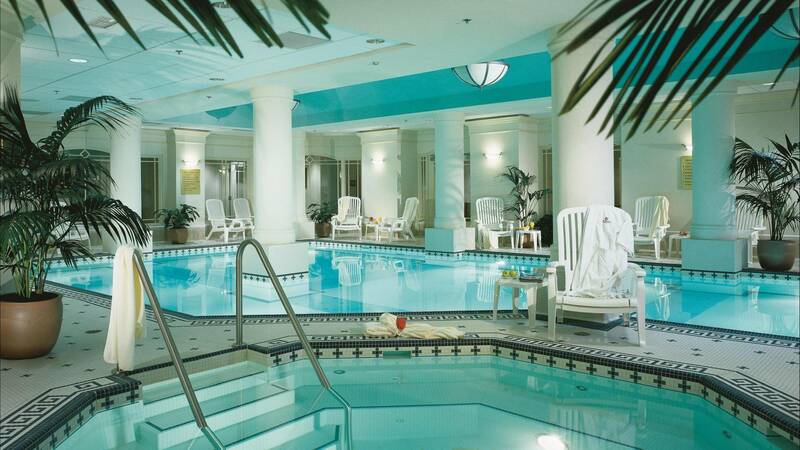 The Fairmont Palliser has a state of the art health club and swimming pool. 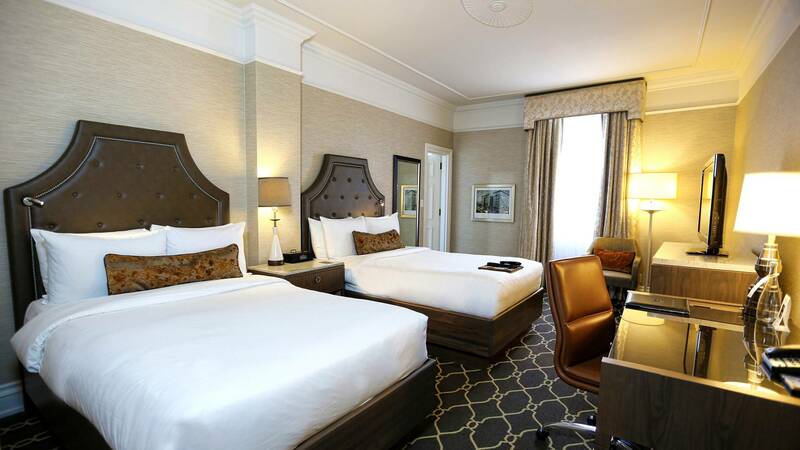 Conveniently, the Fairmont Palliser hotel is connected by the Skywalk to the Telus Convention Centre, the Calgary Tower and the Glenbow Museum. 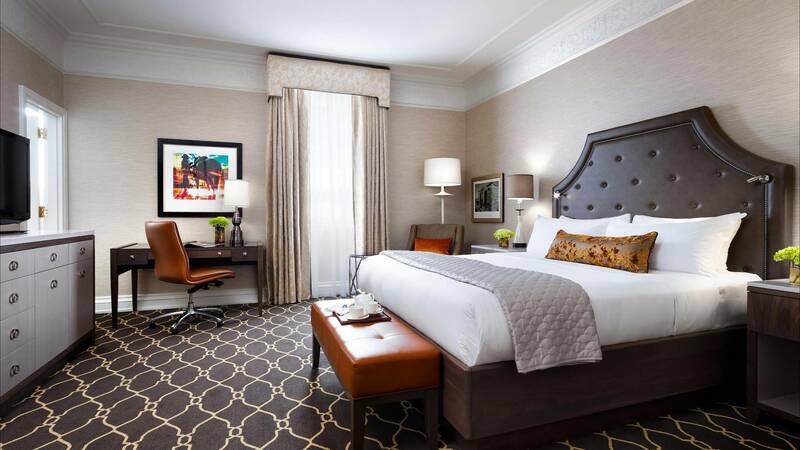 Each of the 407 guestrooms at Calgary’s Fairmont Palliser are newly renovated. 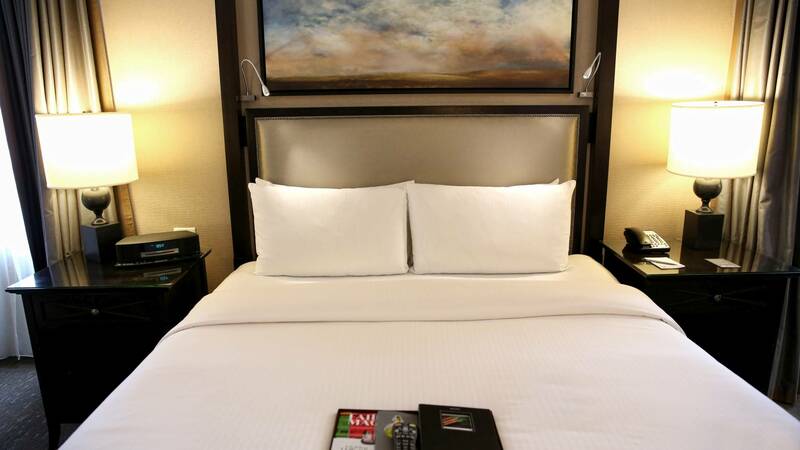 They have air-conditioning, alarm clock-radio, bathrobe, coffee/tea maker, cable television, down duvets, iron and ironing board, hair-dryer and mini-bar. 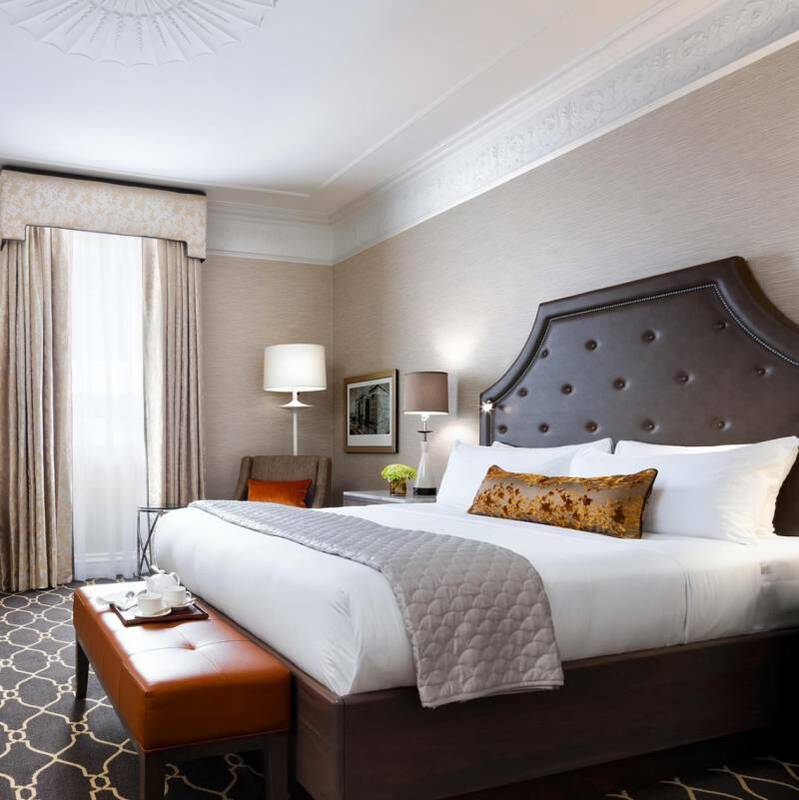 Fairmont Room – cozy and have one king, queen or two double beds. 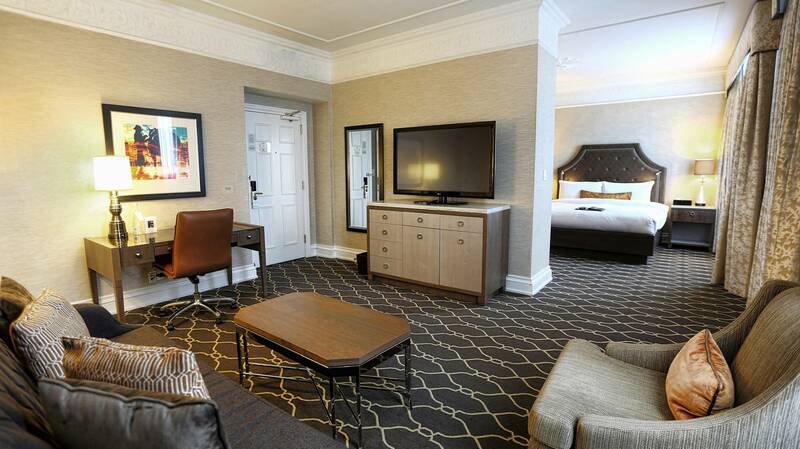 Junior Suites – spacious rooms with one king or two double beds. Also have a sofa or arm chairs. Good for families. 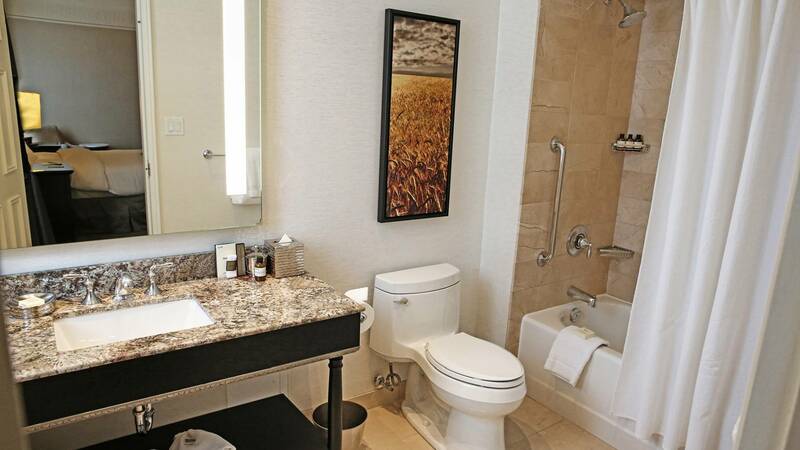 This is the place to be for Stampede as the parade goes past the hotel.